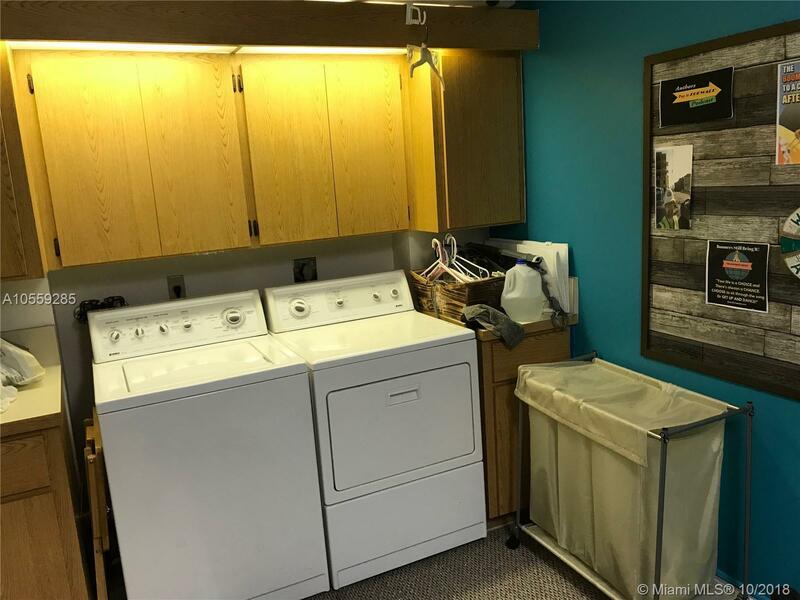 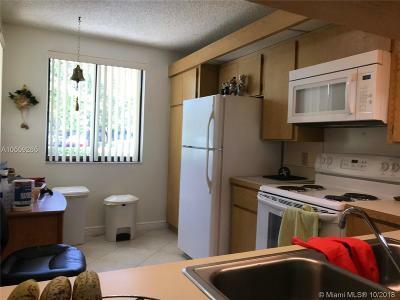 Directions: One Of A Kind; Beautiful 2 Beds/2 Bath. 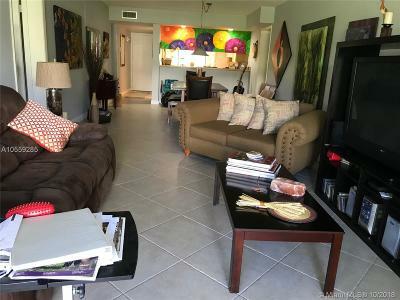 Lots Of Potentials To Add Your Own Personal Touches. 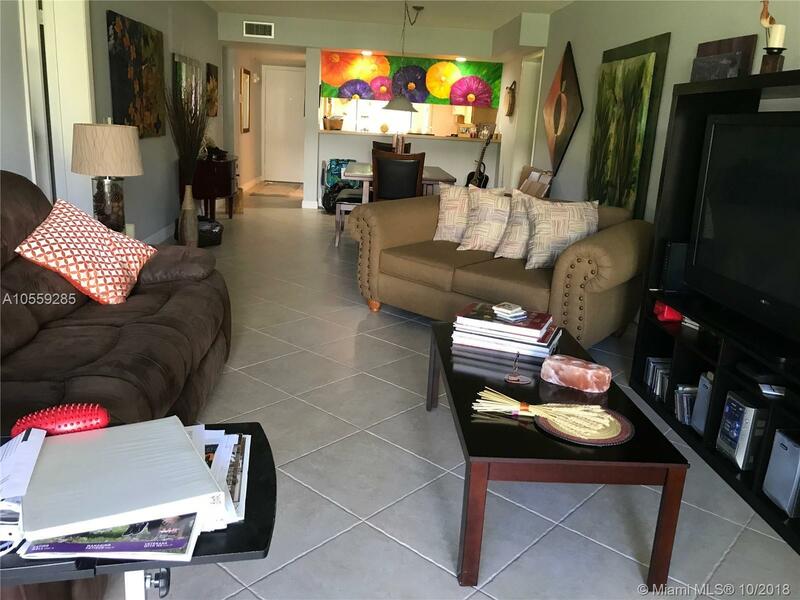 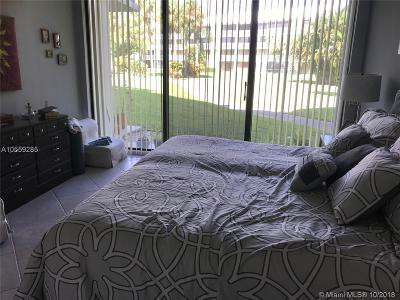 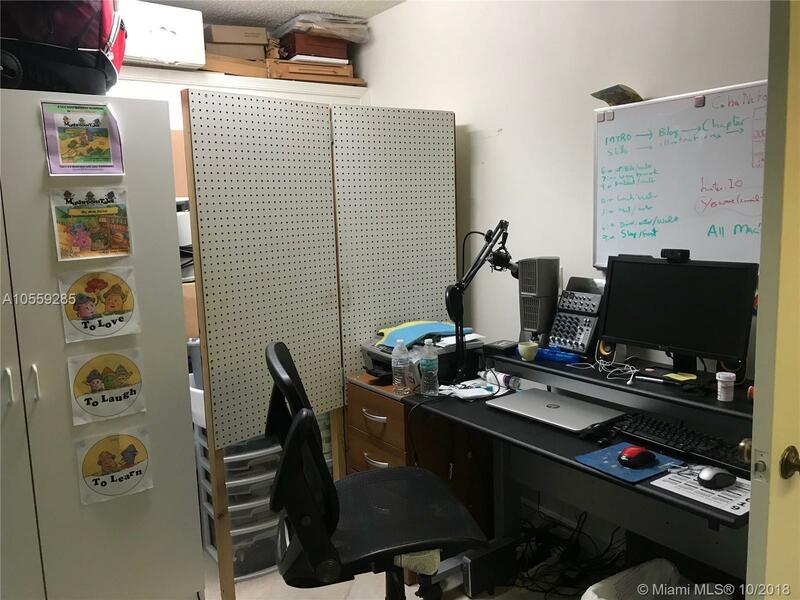 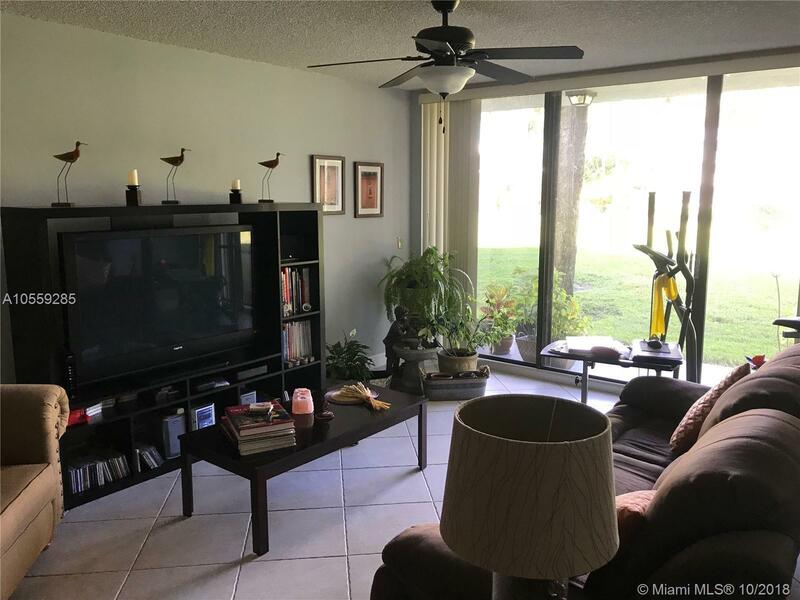 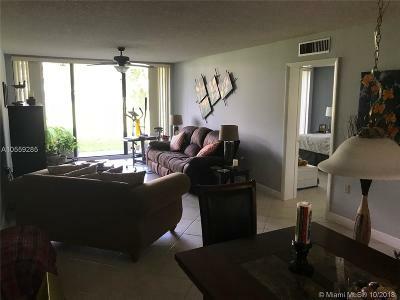 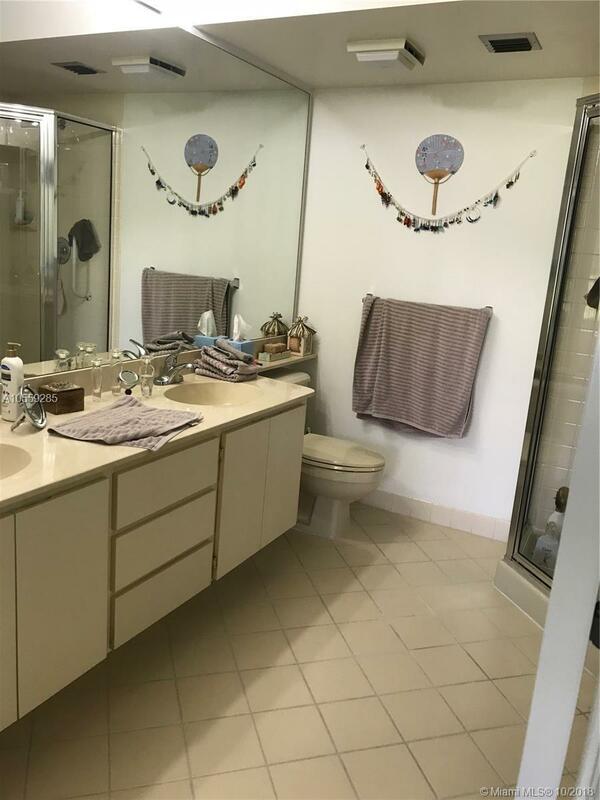 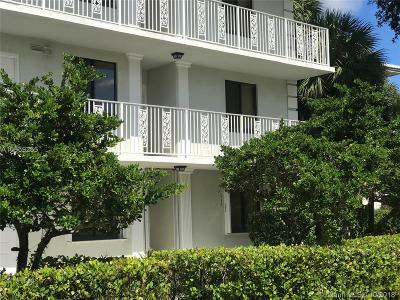 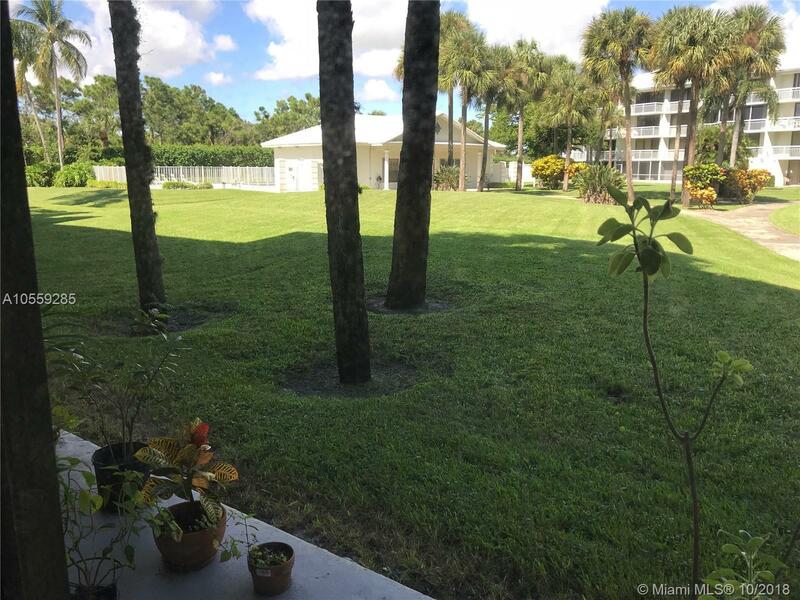 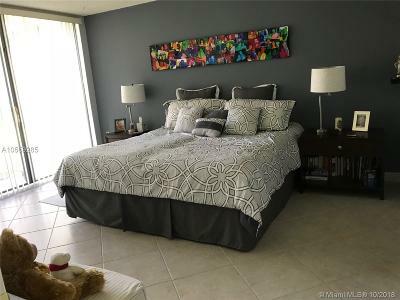 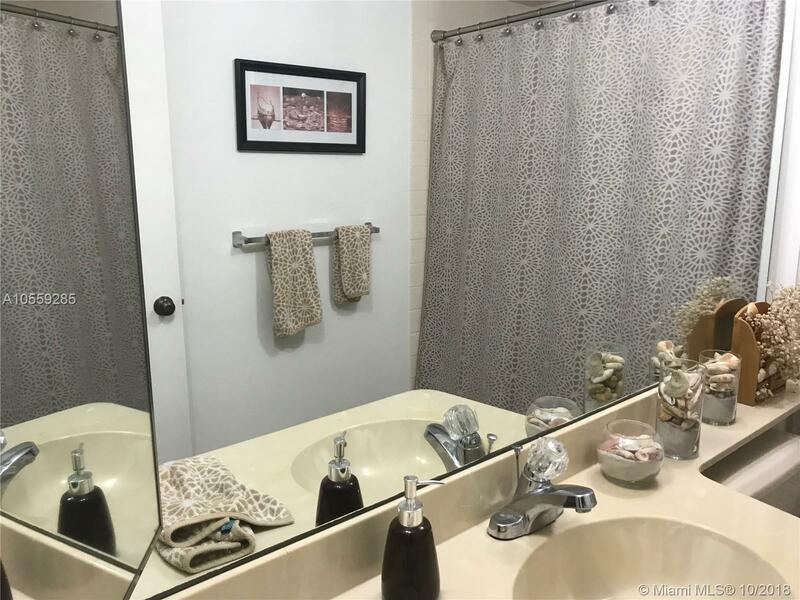 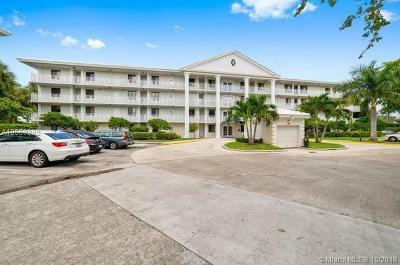 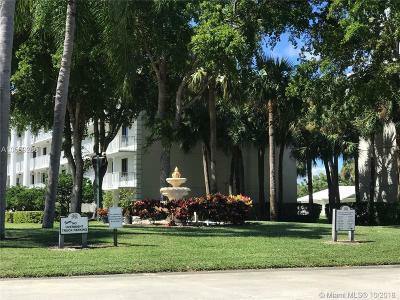 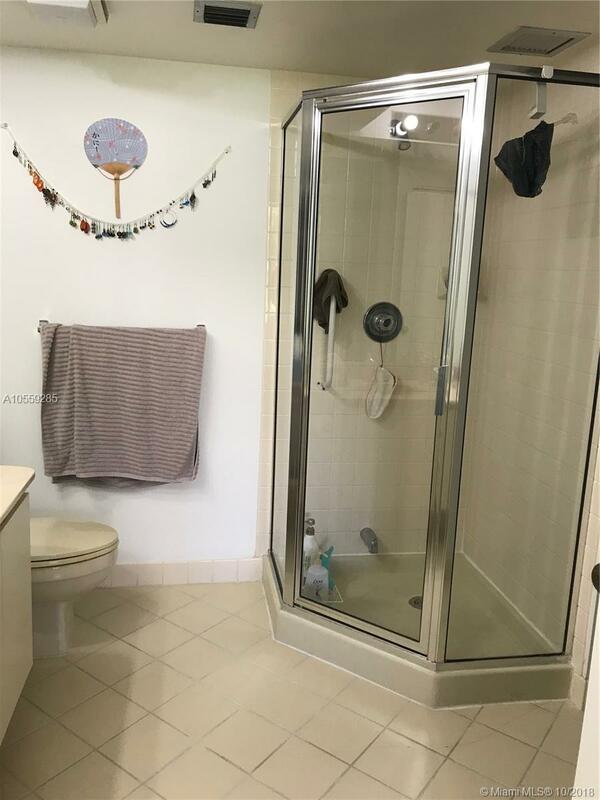 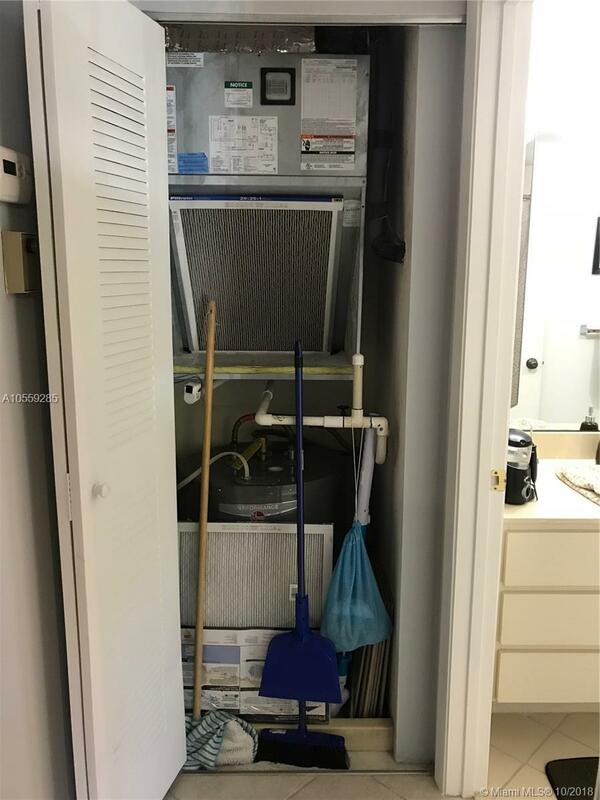 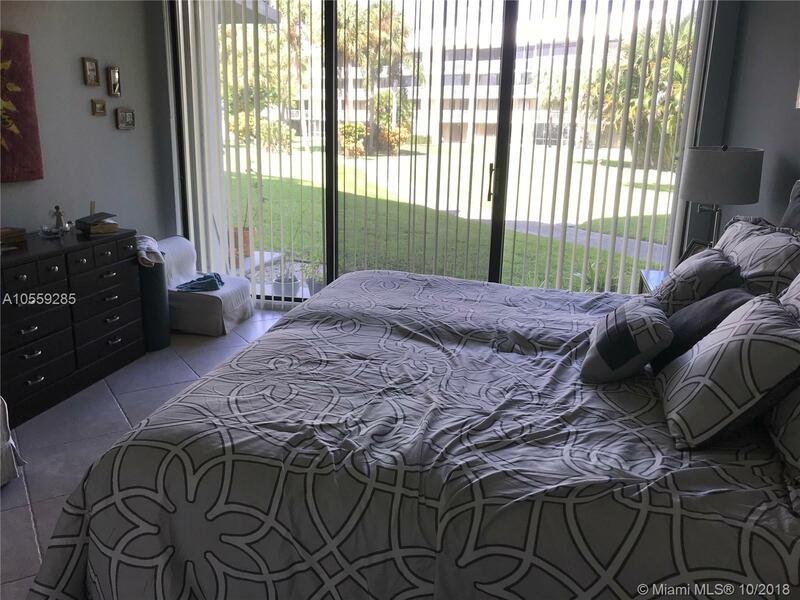 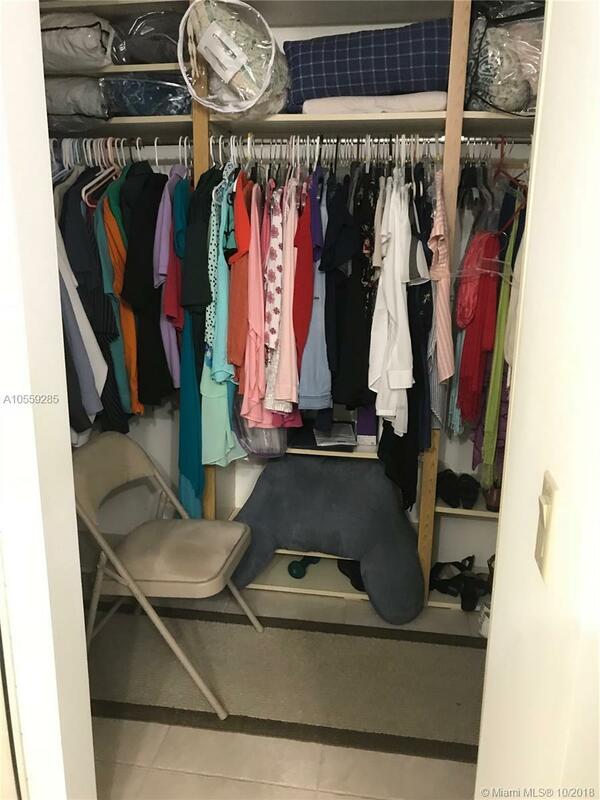 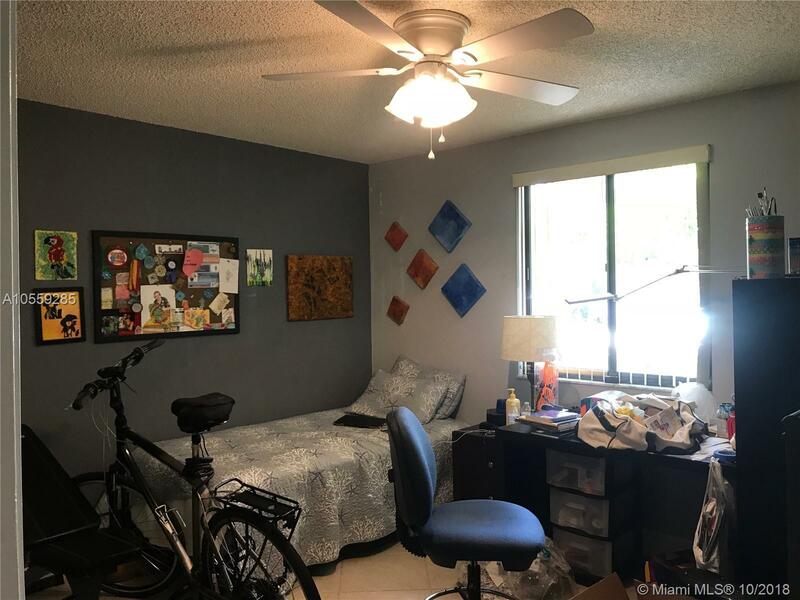 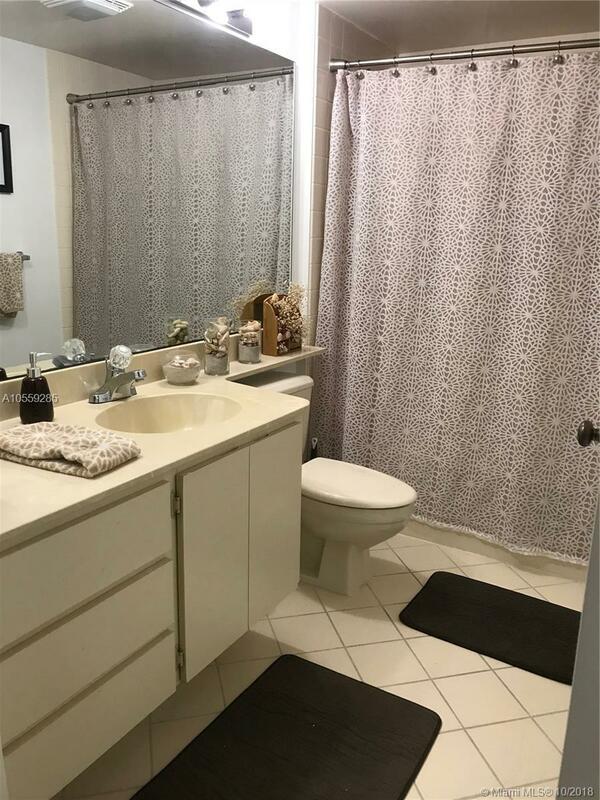 Great Location In West Palm Beach, Next To Outlets, Schools, City Place, Highways, International Airport, Grocery Stores, Transportation And Parks.